Not what you were expecting? View the old site. 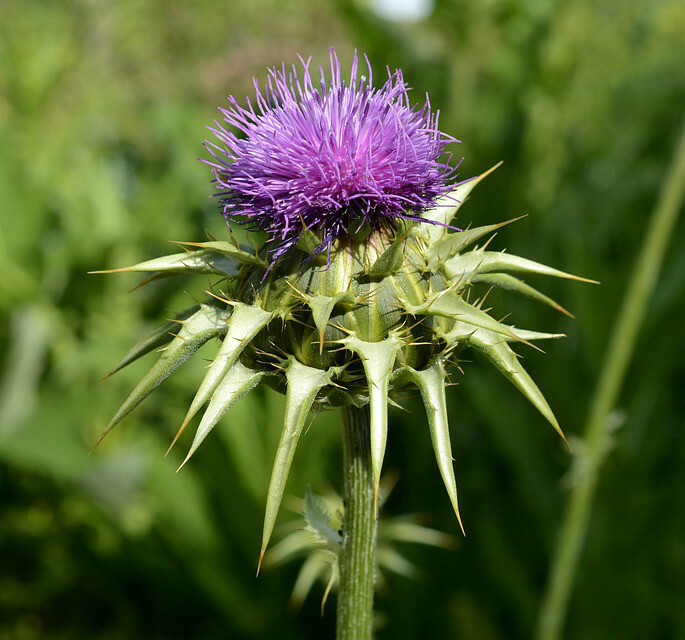 Are you searching for a gentle way to eliminate toxins and improve your overall health? 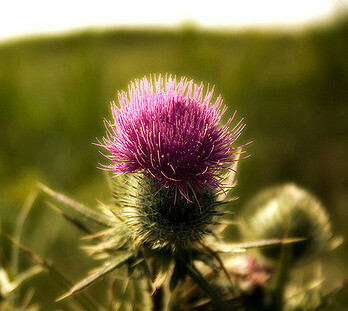 Do you experience pain and discomfort from Crohn’s? 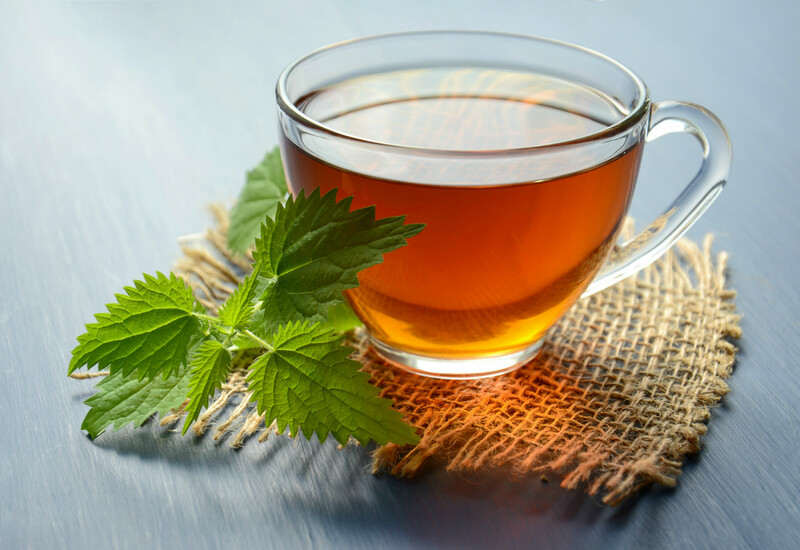 Our all-natural tea can help you feel better and even lose weight. Holy Tea is a unique herbal tea blend of all natural ingredients specially formulated by Dr. Bill Miller. Holy Tea assists your body in gently eliminating waste, foreign matter and toxins from your digestive system in a simple, yet effective, easy-to-use method. 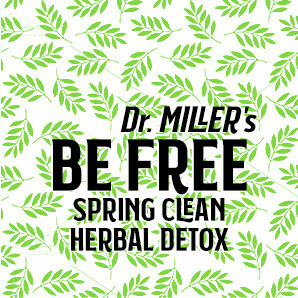 Dr. Miller’s Holy Tea works to help restore balance and detoxify your entire digestive system. 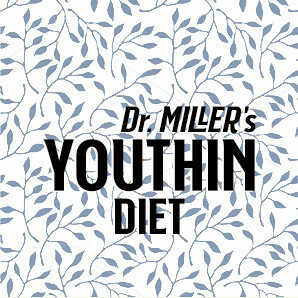 As an extra bonus, Dr. Miller’s Holy Tea has assisted many of his tea drinkers in losing unwanted pounds. Holy Tea is a unique herbal tea blend of all natural ingredients specially formulated by Dr. Bill Miller. Holy Tea assists your body in gently eliminating waste, foreign matter and toxins from your digestive system in a simple, yet effective, easy-to-use method. 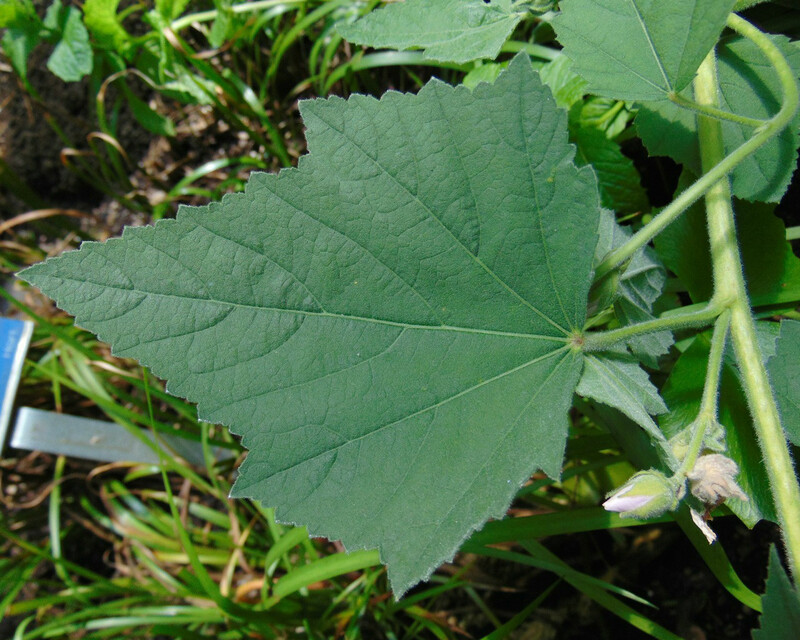 The Holy Tea works to help restore balance and detoxify your entire digestive system. 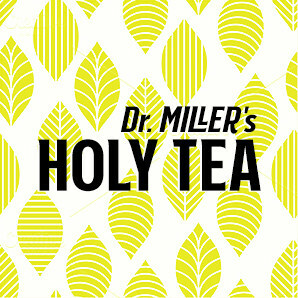 As an extra bonus, Dr. Miller’s Holy Tea has assisted many of his tea drinkers in losing unwanted pounds. Super Holy Tea is a unique herbal tea blend of all natural ingredients specially formulated by Dr. Bill Miller. 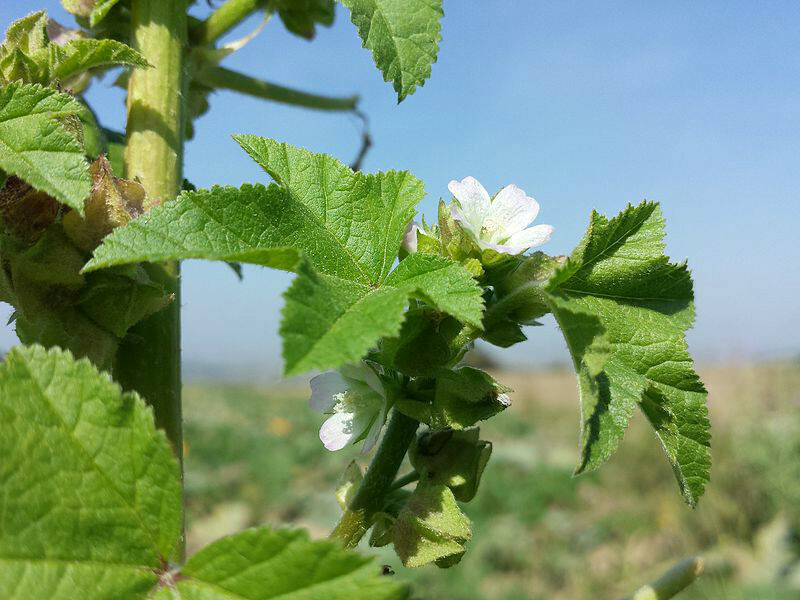 Super Holy Tea assists your body in gently eliminating waste, foreign matter and toxins from your digestive system in a simple, yet effective, easy-to-use method. 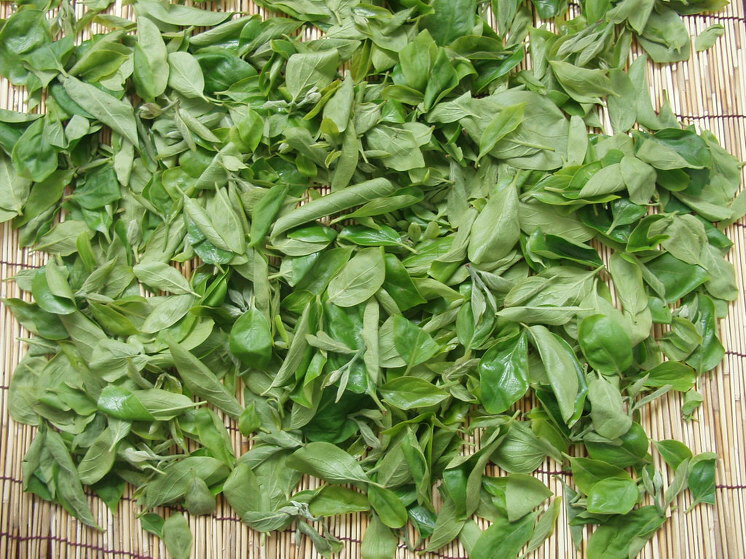 The Super Holy Tea works to help restore balance and detoxify your entire digestive system. 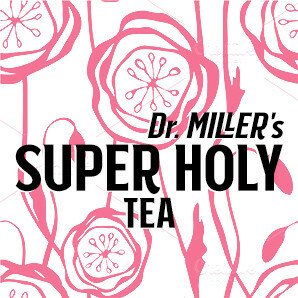 As an extra bonus, Dr. Miller’s Super Holy Tea has assisted many of his tea drinkers in losing unwanted pounds. 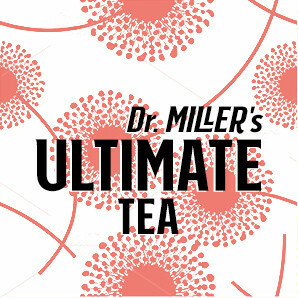 The Ultimate Tea is Dr. Miller’s original tea blend. The Ultimate Tea may be beneficial for: Weight Loss, Overnight Fasting, Detoxifies (Chemicals, Parasites, Bacteria, Toxins, Poisons), Stomach Distress (Constipation, Bloating, Indigestion, Acid Reflux), Lowers High Blood Pressure, Lowers Cholesterol, Takes Inches Off Your Stomach, Good For Diabetics, Keeps Liver, Lungs, and Colon Healthy and Clean, Helps Spastic Colon, Helps Crohn’s Disease, Gives Skin a Healthy and Youthful Look. Youthin Fat Burners are specially designed to work with Dr. Miller’s Youthin Weight Loss Plan; however, Youthin Fat Burners may be beneficial in any weight loss program. 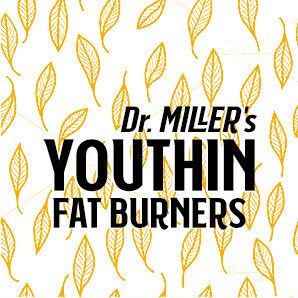 Youthin Fat Burners also work well with Dr. Miller’s Holy Tea to aid in weight loss. Youthin Fat Burners assist in the breakdown of fat in your body (stored or what you eat). Youthin Fat Burners help remove fat from your liver, improves complexion and increases mental clarity. Regular use of Youthin Fat Burners may help control High Blood Pressure and Cholesterol. Youthin Fat Burners contain Phosphatidyl Serine which has been proven to nourish and strengthen brain cells. 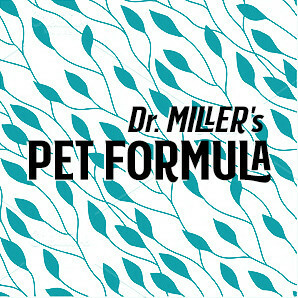 A Custom Formula created by Dr. Miller to improve the health and well being of canines. With over 35 ingredients, these Dietary Supplements improve several areas of the dog such as the heart, coat, and digestive system. Includes 120 Tablets. 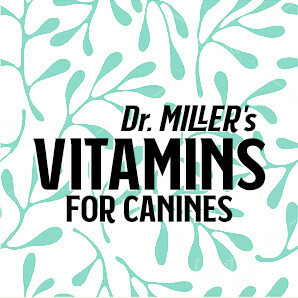 A Comprehensive Multivitamin with over 25 ingredients to support peak condition in dogs of all sizes and ages. Includes 30 Bite Sized Chews. Thank you for contacting us. We will be back with you shortly.